Traditions are a huge part of Christmas. To mangle a line from The New York Sun, how dreary would be Christmas if there were no traditions. It would be as dreary as if there were no Virginias. For me, traditions come in many shapes and sizes – from Christmas trees to antique ornaments to home-made cookies. Growing up, holiday baking was a family activity – Mom made the dough, Dad squeezed it out of the cookie press, my sister and I were in charge of the red and green colored sugars. Butter cookies were shaped like trees; cream cheese cookies, my favorite, were shaped like wreaths. With age and lack of time, many traditions either fall by the wayside or become chores that compete with day-to-day life. It seems with each passing year, it becomes more and more difficult to maintain the spirit of the season. And it’s when I feel myself slipping into that frame of mind that I return to two of my personal favorite traditions. What not to do on a frosty morning. The first can only happen in the early twilight of morning. There is a brief moment that captures me, my frosty breath like clouds in the still winter air. Rather than hearing heaven and nature singing, there is no sound, no movement. In fact, I think I can almost hear the earth breathing. It is during those few seconds that I am absorb the wonder and awe and overwhelming sense of holiday peace. Then, as the sun climbs higher, I become aware of the sounds of civilization and time begins to return to its frenetic pace. If you are familiar with previous posts, you would know that television and films have played an important role in my life – and that is the basis for my second tradition. I recently remarked to Joe, on a stroll down Memory Lane, that when I was a kid, part of the fun of Christmas was watching all of the Christmas specials. Every sitcom had a holiday-themed show, large celebrity families like the Osmonds and Kings had musical specials, and the spirit of made-for-tv movies filled the air. Each show renewed the faith of the season and restored the child-like wonder in Santa Claus. If you don’t believe me, just watch “The Brady Bunch” episode where Carol comes down with laryngitis just prior to her solo in church. Today, it seems that the entertainment industry does all that it can to destroy the spirit of this time of year. My heart goes out to the parents of young children. Between the raunch and cynicism of shows airing during the “family hour” and commercials shattering the image of Santa Claus, it is a true Christmas miracle that children are able to believe in anything. Thankfully, there are still the same old standbys, like “A Charlie Brown Christmas” and all of those animated puppet specials from Rankin-Bass to fill the Arctic tundra that is television today. To these broadcast specials, I would also like to add a few holiday films that help to keep my spirit alive. 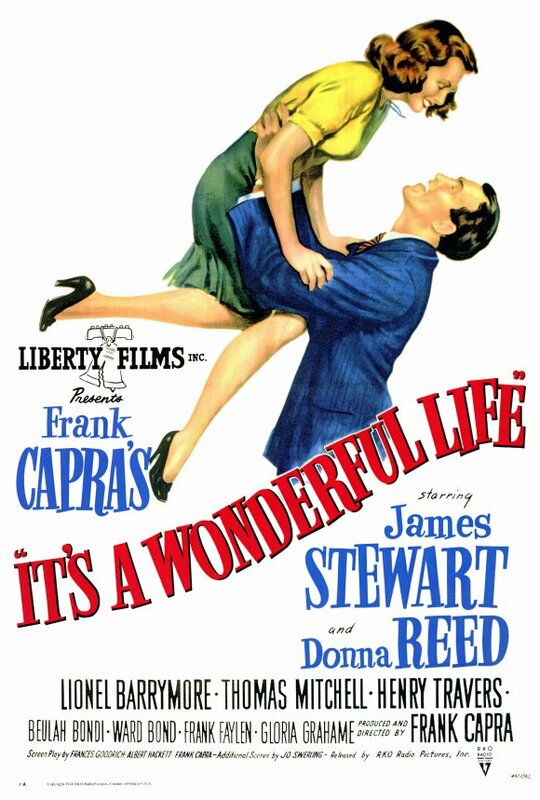 Topping my list is It’s a Wonderful Life, a film that is, without a doubt, a true holiday classic. I remember the first time I watched it. I was a teenager — and I was not prepared for the effect it would have on me, especially the ending, which still makes me cry with joy. Each year, I see more details that I missed the year before — or perhaps I have convinced myself of that so each year’s viewing is still as special. I love the corniness and the wholesomeness and the Norman Rockwell-like imagery. Above all, there is the message that we all have value, and that we unknowingly touch so many lives. And each year, when George Bailey’s family and friends arrive to help him and, in doing so, put old Mister Potter in his place, I cheer for the common man. Next up, A Christmas Carol. There are so many (too many) versions of this film adaptation of Dickens’ classic, but I always return to the 1951 one starring Alastair Simm. To me – and I am no expert when it comes to life in Dickensian London – this one looks and feels authentic. It’s as if a camera crew actually captured life in Ebenezer’s world. Then there is the overall plot, a series of ghosts warning Scrooge that he must wake up and smell the holly. Each year, I can think of many people who should be visited by the ghosts. Some years, I think I need a midnight a visit. This year, politicians and Wall Street CEOs top my list for their trampling the livelihoods of the Cratchitts of the world – but that would be a rant that would challenge the length of this post. For pure comedy, there are two films that are a must see. Funny Farm stars Chevy Chase as a writer who moves from the city to a small town in order to perfect his craft. Naturally, he clashes with the townspeople and his wife upstages him. The charm is in the ending, when everyone comes together – for pay – to help him sell his house. Priceless. 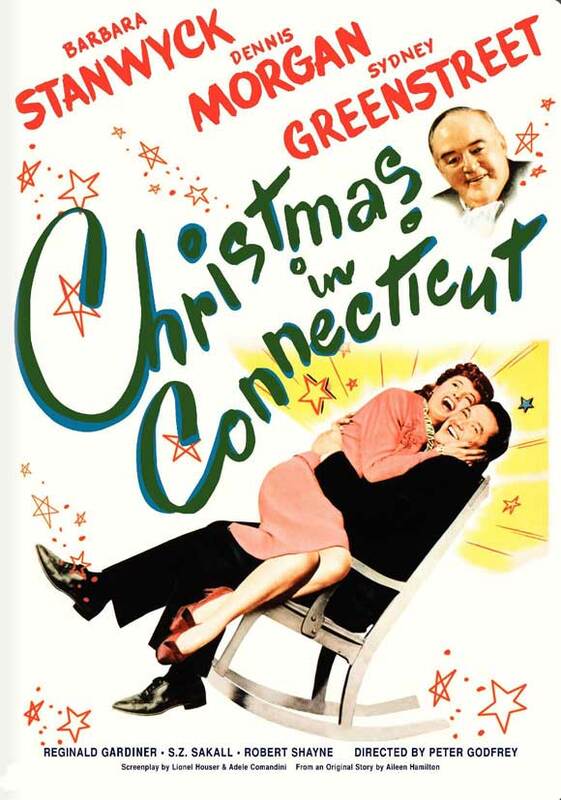 An old film that is relatively new to me – and one that I cannot stop thinking of each time I sit down and write – is Christmas In Connecticut, a romantic comedy of errors starring Barbara Stanwyck as a home and garden columnist. Her articles of home, hearth, and holiday stir the memories of a returning GI – only Stanwyck’s character knows nothing about cooking and gardening. Finally, while made for tv films have been relegated to cable channels, there was a time when they were shown during prime time on a major network. There is one that has stuck with me for almost a hundred years, “A Christmas Without Snow,” starring Michael Learned (of “The Waltons) and John Houseman (of “The Paper Chase”). It’s the story of choir members and the demands of the choir master as he prepares them to sing Handel’s “Messiah.” Not only was I moved by the story and the acting, but I was also exposed to the majesty of Handel’s masterpiece. That was good television. For accessibility’s sake, I have to add YouTube as a source for today’s holiday inspiration. In the spirit of the season, click on the link below. The clip has been around for some time, but it gets me each time I view it – so get your tissues ready. But before you click away, I’d like to wish all of you Peace and Joy, Health and Happiness this Holiday Season . . . and always. One of my favorites is White Christmas. Even though I’ve seen it hundreds of times, that last scene always brings a tear to my eye. Happy Holidays Kevin! Mario, I must admit I have never seen it! I’ll add it to my must-see list. Wishing you the best this Holiday Season. I, too have found that there are as many horror movies on at this time of year as Christmas movies! You’ve listed some great ones. Sitting around as a family, watching the Christmas specials were a wonderful part of growing up, and of the season. Merry Christmas! I intend to spend lots of time watching the golden oldies I’ve watched so many times before. There’s something secure and comforting about those old traditions. Here’s wishing you and your loved ones a happy and peaceful Christmas. Bridget, always nice to hear from you. I agree — traditions are like a warm blanket. Happy New Year! Christmas specials are one of my favourite holiday luxuries. Taking the time to sit on the couch for a couple of hours is a breather from all the holiday related tasks and I love rewatching movies that bring back memories of past holidays. I laughed when I saw you listed The Christmas Story. I’ve been watching this movie for years (my all time favourite hands down) but hubby has never seen the entire thing until two nights ago when we sat on the couch and watched together. Now he can’t stop quoting lines from it! This film is like Christmas gift that keeps on giving. Glad you both found the time to breathe and laugh. It’s a Wonderful Life is such a great movie. Does it remind you of today with all of the Big Bankers and Foreclosures ? 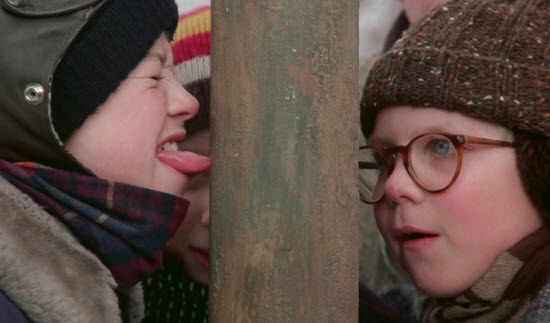 🙂 That picture with that poor boys tongue stuck to the pole always brings a laugh and I do not know why because it would really hurt. LOL! I’m thrilled that a place like Bedford Falls exists on film. If it was real, I dread to think how it would look in today’s corporate world. Walmart would replace all of Main Street. I hope the New Year is full of health and happiness for you and your family. I am a bit behind in my cyber reading because joyfully I have been keeping up with my favorite Christmas traditions. My favorite movie is The Bishop’s Wife. I never heard of Christmas in Connecticut, but now must find and view it! :) I’m happy to know that I am not the only one horrified by the disrespectful, not to mention magic busting commercials this year. Kicking Santa off the roof because you scored a great deal on electronic items…really? You are certainly not alone when it comes to feeling horrified — all the more important to curl up with a good old movie. Happy Holidays, Kevin. It’s nice to know how people from different parts of the world celebrate Yuletide season. Thank you for sharing the link. I’m very happy that you found the post interesting. Here’s wishing you a Happy and Merry Holiday Season! Happy New Year, Kevin. Thank you for unknowingly validating my feelings about the commercialization and mass-marketing of Christmas. I am thankful for our DVR and DVD equipment every day and especially at this time of year. It seems that so many of us feel the exact same way. Do you think maybe we could all be right when it comes to the over-commercialization of Christmas? Here’s to keeping the jollier traditions alive. Happy and healthy New Year! I have never seen “It’s a Wonderful Life”, Kevin. 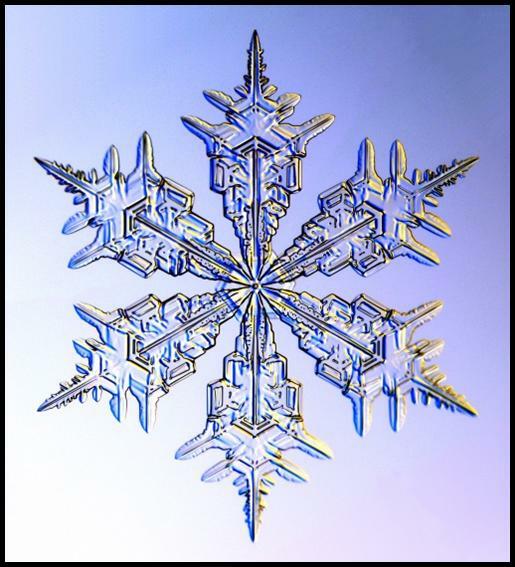 Every year I think this is the year I’ll see it… I have to hear Bing Crosby singing “White Christmas” to get me in the Festive Spirit. Hope you had a good time! I hope this was the year — it’s one of those films that’s corny and makes you realize how important we all are. Have a wonderful New Year! 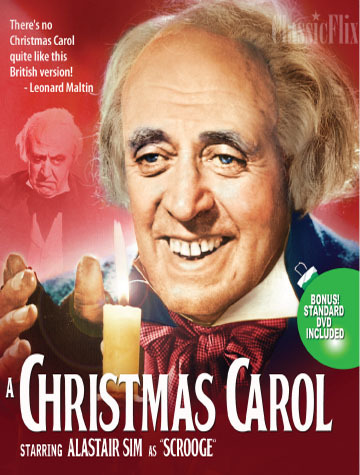 The Alastair Sim “A Christmas Carol” is my favorite version, too — probably because it was the one that aired on television during my 50s childhood. It was one of the few times when I was allowed to stay up well past my bedtime. We would get all washed up and in our pajamas and then gather on the floor around the television cabinet. It was always a contest to see whether I would manage to stay awake past the terrifying ghost of Christmas future to get to the giddy climax of the transformed Scrooge. What a fantastic memory! It’s amazing what a little bit of Scrooge can do for holiday fun. Wishing you a happy and healthy New Year!